We all know that scotch is whisky made in Scotland but one of the most celebrated whisky distillers outside of Scotland has always been Suntory. 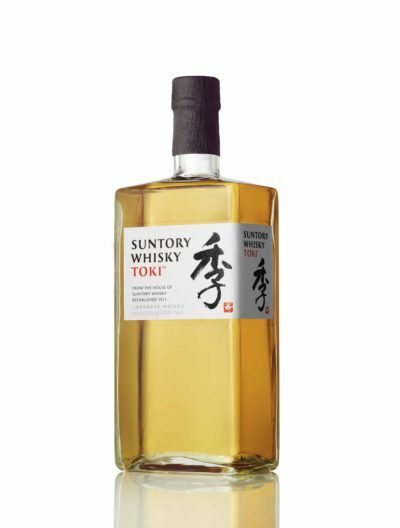 If you are a friend of scotch, chances are you’ve heard of Suntory as well and it should come as no surprise that this year will be the 90th year they’ve been distilling whisky. While technically not scotch, since it’s produced in Japan, it’s still regarded as one of the best. I was first introduced to Yamazaki 12 several years ago and I didn’t really like it at first. Looking back, having had it several times since, my palate was still adjusting to drinking spirits with 40% abv and higher. A lot of scotches are difficult to enjoy at first because you have to acclimate yourself to the heat of the higher alcohol percentage. In the several tastings I’ve had since, I’ve really come to enjoy it. If you’re a fan of Yamazaki, you can thank Shinjiro Torii, the distillery’s founder in 1923. 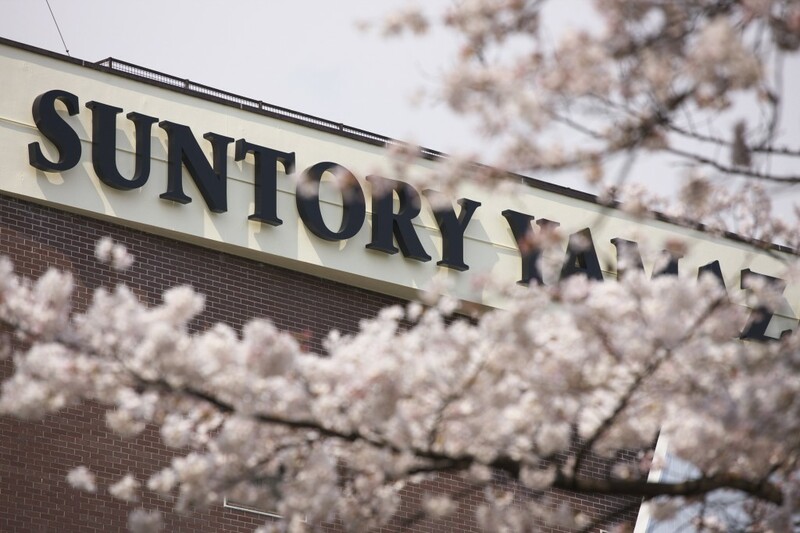 Suntory produces three major brands (two single malts and one blend) – Yamazaki, Hakushu, and a blend, Hibiki. Here’s a beautiful 90th Anniversary ebook (right click and save the file) they put out as a press kit. Tonight, my friends and I are going to have one of our much anticipated “scotch nights,” where we each bring a bottle to share with the group. I’ve long had my eye on the Suntory Yamazaki (by the way, best age restriction check in the world), whisky produced by Suntory in Japan, and our scotch night is a great time to introduce it to the group. I’ve never had it and part of me wonders if my mind returned to it because of the recent earthquake but after hearing Richard Paterson’s warm words about it in his 40 Years, 40 Whiskies series, I wanted to give it a try. I’m eager to find out which other whiskies will be in attendance but Japan will be well represented. Given the budget of the group, we’ll be going with the 12yo. I think it’ll be interesting to see how aging in three different types of oak barrels (American, Spanish, and Japanese oak) will affect the spirit. Here are it’s official tasting notes: “This is a medium-bodied whisky with the aromas of dried fruits and honey. It has a delicate, mellow taste with a lingering, woody, dry finish.” It doesn’t sound much different than your classic Speyside or Highland, so we’ll see! High praise from the Master Blender of Whyte & Mackay. Much like how Champagne is sparkling white wine from Champagne, France, scotch is whisky produced in Scotland. 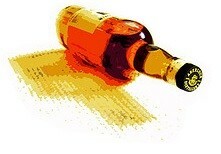 When it’s produced anywhere else, it’s known as whisky (or whiskey in the United States). Since whisky is distilled fermented mash (like beer) aged in barrels, it’s not surprising to learn that many geographies produce whisky. Much like how the varied Scotches have different characteristics based on geography, from the water they use to the barrles, from the way the wheat is dried to how much the barrels are roasted, geography plays a big role in the final flavor. That’s why I’m eager to dry a Japanese whisky. They’ve grown in popularity to give sake, the country’s best known alcoholic beverage, a run for its money. I’ve seen Suntory’s Yamazaki brand in stores lately but I was surprised to learn they’ve been in business for over a hundred years! In fact, the founder of Suntory, Shinjiro Torii, hired a distiller, Masataka Taketsuru, who studied in Scotland (Taketsuru later went on to found Nikka, another major producer). I’m eager to give it a try!